NEW!! 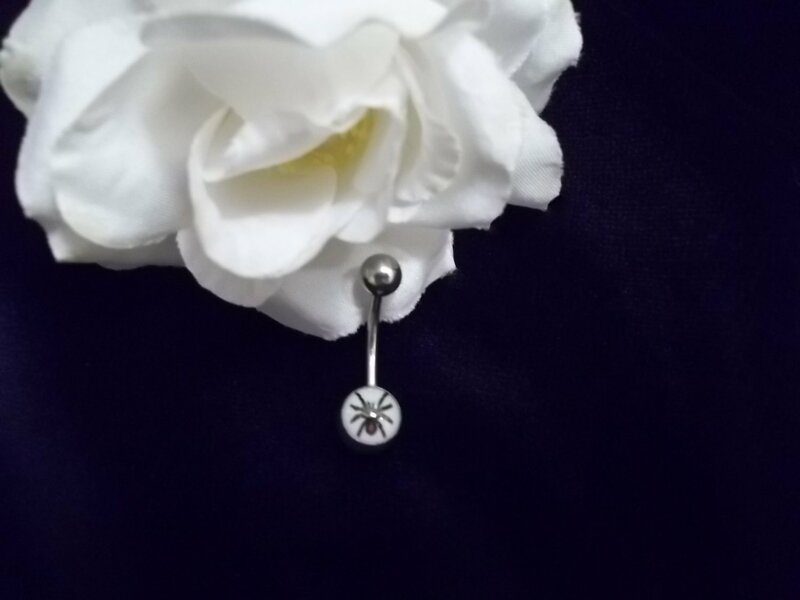 Glow in the Dark SPIDER Belly Ring.! VERY DIFFERENT and EYE CATCHING!Get ready for the club and show off your piercing. Belly ring glows green in the dark. FREE SHIPPING! - Its made out of surgical stainless Steel so not likely to cause any irritation with sensitive individuals. - Its 14G 316L surgical steel. Item is shipped within three business days of payment approval. Please allow ample shipping time depending on the item destination. If you have ANY problems, concerns or questions please contact us for a prompt response. Once the item has arrived we would appreciate Your feedback and rating. Before leaving negative or neutral feedback please contact us.